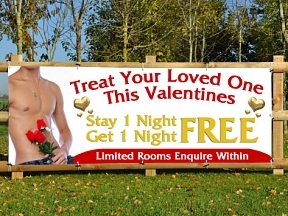 Is romance in the air this valentines day? 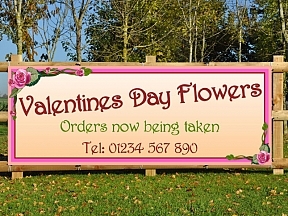 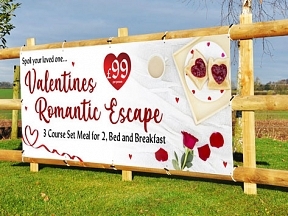 Have you got a valentines day special offer coming up that you need a PVC banner to help advertise? 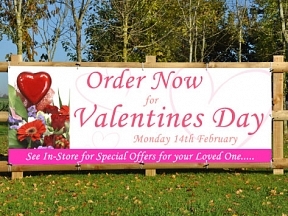 Say I love you this valentines day with a personalized PVC banner.